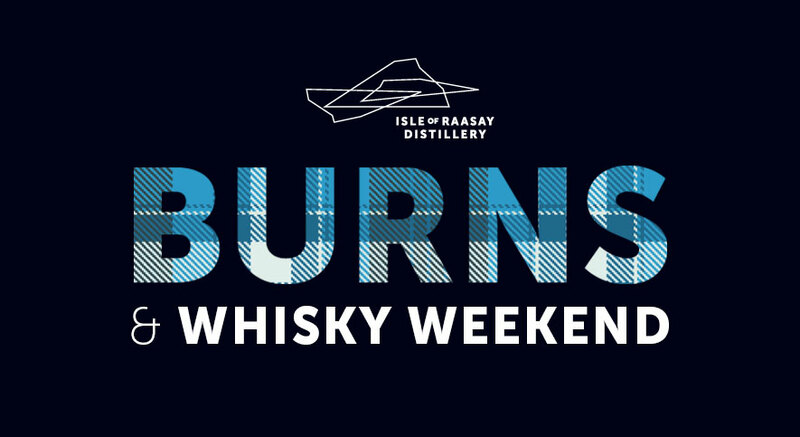 The Isle of Raasay Distillery is hosting a Burns and Whisky Weekend Friday 25th January, checking out Sunday 27th January 2019, a stone’s throw away from where the bard, Sorley Maclean, was born. 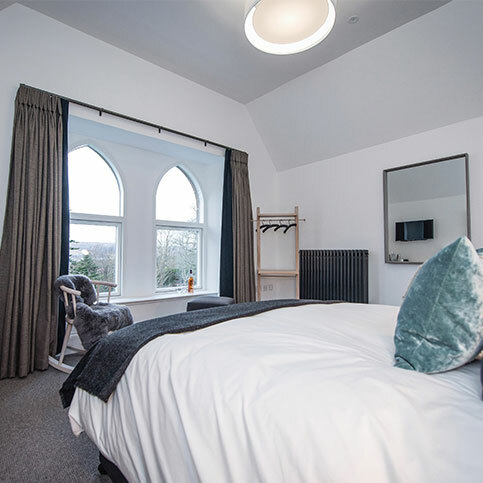 The offering includes a two-night stay for two including all meals, checking in Friday 25th January, checking out Sunday 27th January 2019. 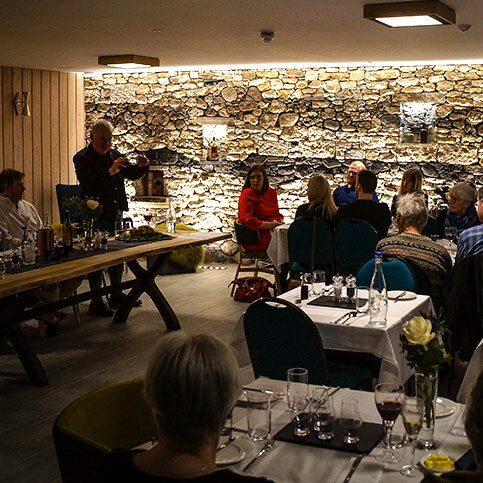 Guests will dine at the distillery on Friday evening and enjoy a hearty lunch on Saturday before an exclusive whisky tasting and warehouse tour with the distillery’s co-founder, Alasdair Day. 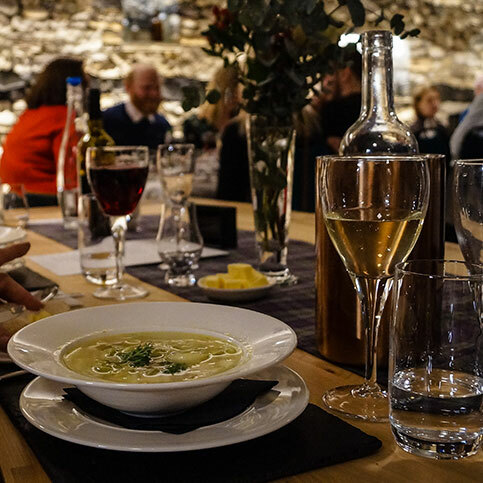 The weekend will finish in style with a traditional Burns supper on the Saturday evening, featuring traditional Scottish dishes, from traditional haggis to rhubarb cranachan with homemade shortbread and whisky fudge. 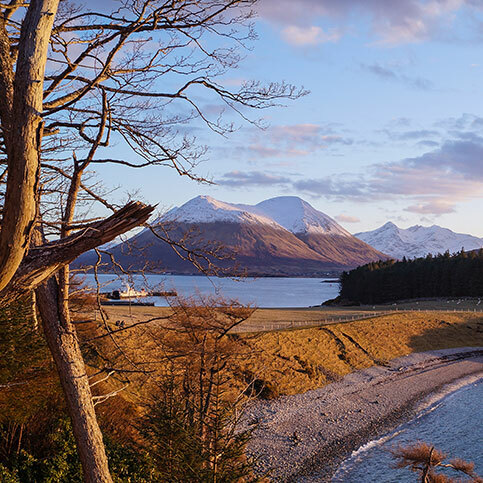 Rooms will be allocated on a first come first served basis, so early bookings are advised to secure an idyllic Cuillin view. 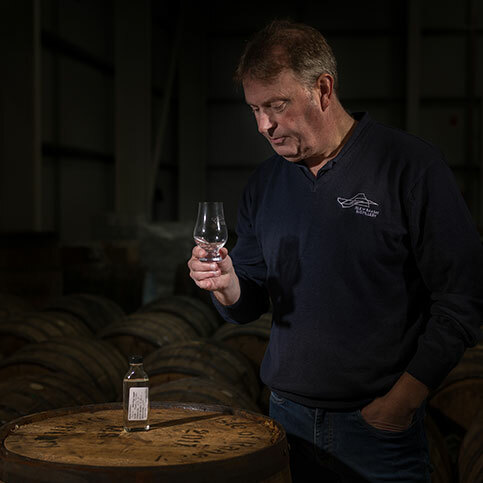 Bookings can be made online using the button below, or by contact our team on bookings@raasaydistillery.com or by calling: +44 (0) 1478 470178. 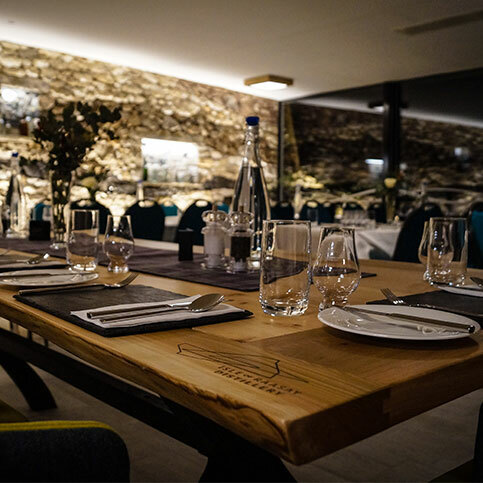 Please advise us at time of booking if you or a member of your party has any dietary requirements.